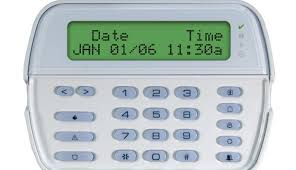 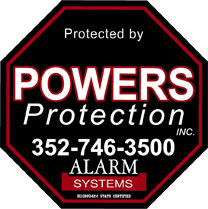 - Powers Protection Alarm Systems Inc. 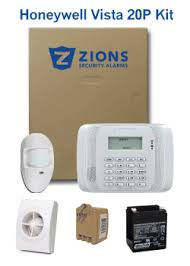 These user guides are here for you if you want to test your alarm system, change the batteries for your system, or even if you need help with your specific system. 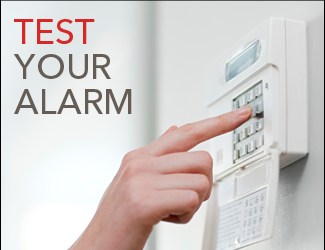 Powers Protection is always here to walk you through step by step, these are just an extra hand to help.